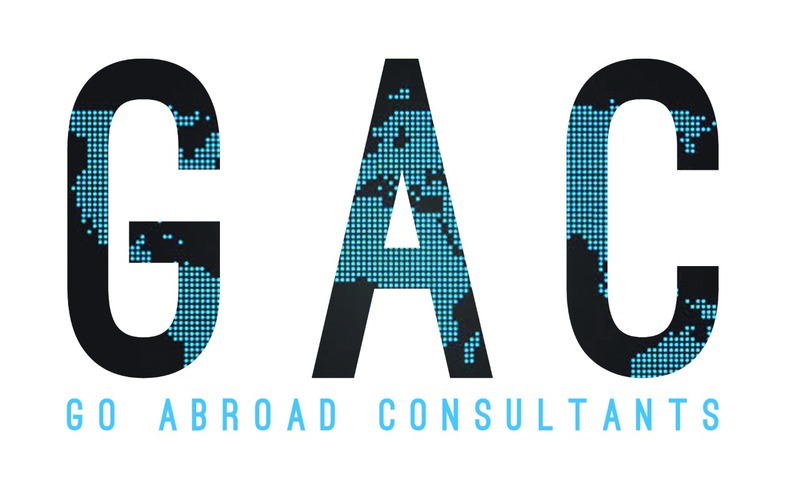 LOOKING FOR EDUCATION OR VISA CONSULTING? Canada Universities are internationally renowned for offering excellent teaching and varied courses. Canada is considered to be one of the safest and stable countries. Canadian universities are worldwide known for offering high-quality education in engineering, medicine, science, and economics. Cost of study in Canada is much lower than the cost of studies in other nations like UK and US. Cost of living in again very affordable in comparison to other countries like The United Kingdom and The United States. The lively environment with the world’s best facilities is another reason that makes Canada the most preferred destination to study. A student visa allows you to work up to twenty hours per week through a semester. You can also work up to forty hours per week during your vacations. This is the one of the strongest reason that attracts countless students from different countries to Canada as students can earn while they work and support their finances. Whether it is a bachelor’s degree you are looking for or masters or doctoral-level studies or any certificate or diploma that you have been planning to receive, there is nothing that this country has not to offer. Canada offers studies at all levels. THIS LIST IS NOT EXHAUSTIVE. FOR MORE DETAILS, PLEASE VISIT OUR OFFICE IN CHANDIGARH. Canada is the perfect place for international students for their studies due to its relatively low cost. Fees and cost of living in Canada is quite low when compared with other well-preferred countries. Living cost varies from place to place. It depends on what place you choose to live in. You will, however, have to prove in your “ Application for Student Visa” that you can support your living expenses during your stay in Canada for your studies. Note: Kindly note that these expenses are just indicative and may vary from time to time and place to place. So you have decided what programme or course you want to study. After this step, you would be required to apply to study at the school or college or university you are planning to study. You will have to submit all the academic documents, a copy of your passport, your IELT’s score etc along with your application form to the school or college or university. It is only after receiving a letter from the respective college or university that you will be required to pay fees. Proof of sufficient funds to cover your cost of travel, cost of living and tuition fees. You are set to go and live and explore your dream destination.